For Fine Jewelry Stores, Diamond Jewellery Online Business, Gemstone Dealers, Diamond Agents, Diamond Shop/Store, etc. BlueDiamond is an excellent eCommerce & corporate template for your online fine jewelry stores to sell your valuable and precious collection of black or blue diamonds, jewels, wedding rings, engagement rings, gemstone jewelry, pendants, earrings, necklaces, cameos, bracelets, etc. 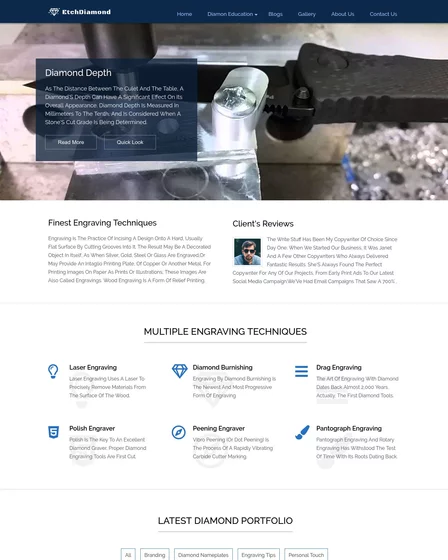 This Diamond Store WordPress theme has e-commerce functionality that gives you a perfect opportunity to represent and sell your jewelry products, and manage orders placed by your customers at one location with integrated WooCommerce. The categorized front page of the theme lets you display the varieties of Diamonds and Gemstones in a well-categorized manner so that customers can easily find the diamond products of their interest. Moreover, if you offer a broad range of services such as bridal collection, fashion jewelry, home delivery of jewelry products, and of course a variety of pendants and necklaces, then its homepage has a services section to let your users take a look at all your services. WooCommerce plugin integration in the BlueDiamond Store WordPress template for fashion websites provides a comfortable shopping environment to your users. PayPal payment system integration is available to make online payments. Recommend popular diamonds in your jewelry store with the help of image sliders present on the homepage. Introduce and sell different types of crystals like – white, pink, champagne, yellow, blue, green, orange, etc. Feature your diamond products image with a price tag, color type, cut type and brand name separately. 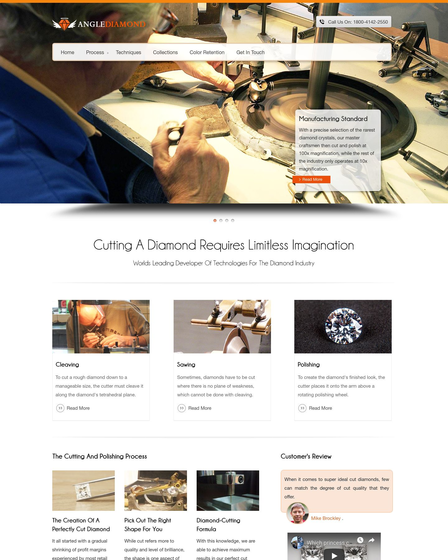 Check out and add to cart system are incorporated into diamond jewelry shopping website. Sell fine diamond pieces of jewelry via content marketing by making use of the blog section. 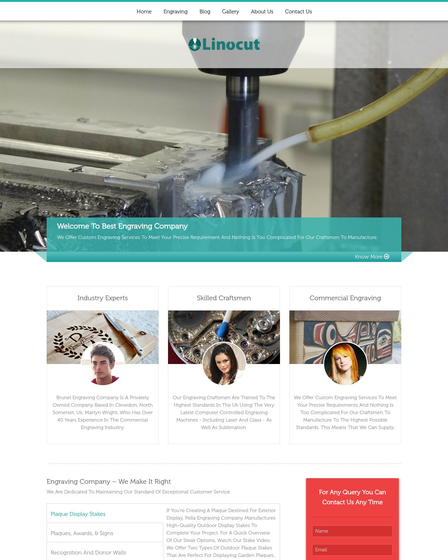 Create blog that will nurture your new customers about the latest brands launched in the market. Start selling the most recent diamonds trends introduced in the market like – Princess-cut Diamonds, Oval Diamonds, Emerald-cut Diamonds, Round Diamonds, Cushion-cut Diamonds, etc. Feature the different brands of Diamond jewelry along with their purchasing cost in the category section. This makes easy for the customer to make choice of the type of brand they want to purchase. The grid layout for the product category let you showcase your diamond jewelry, engagement rings, wedding rings, jewels, gemstones, earrings, etc. remarkably.